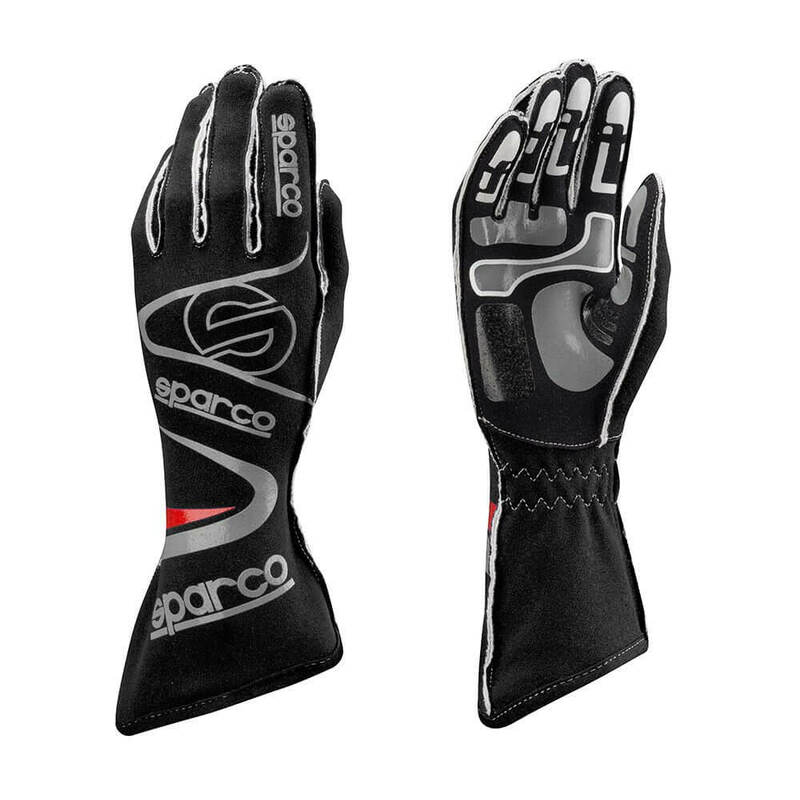 The Sparco Motion KG-5 Kart Gloves are manufactured with external seams and have been specially designed for maximum comfort during use. 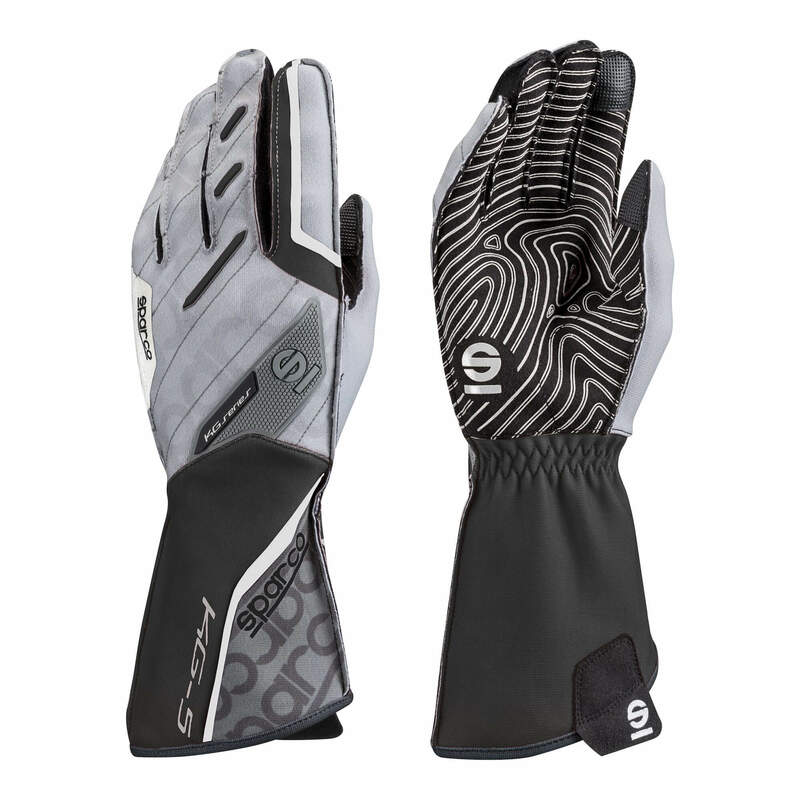 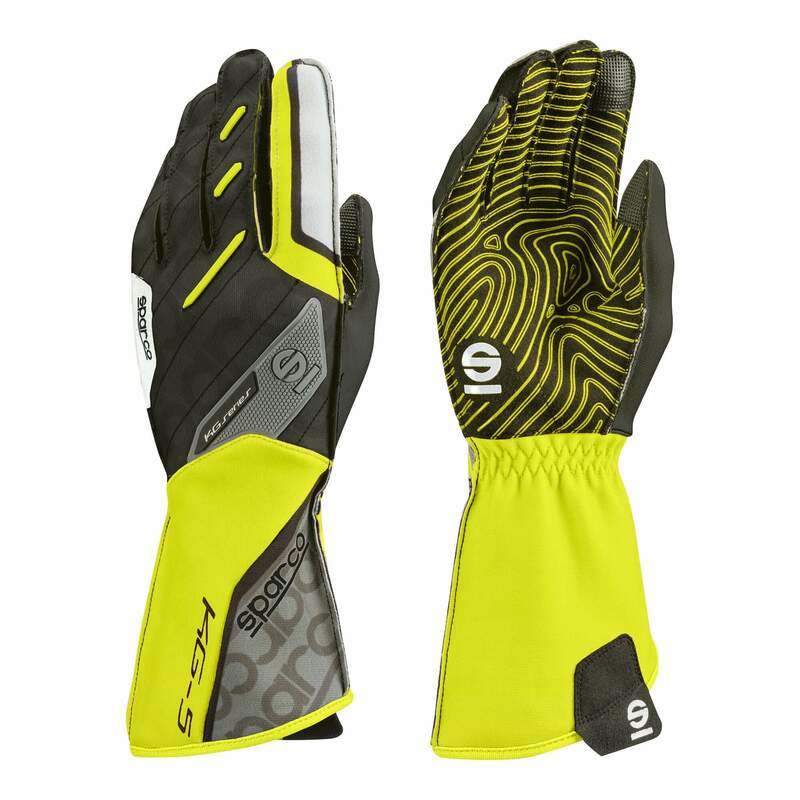 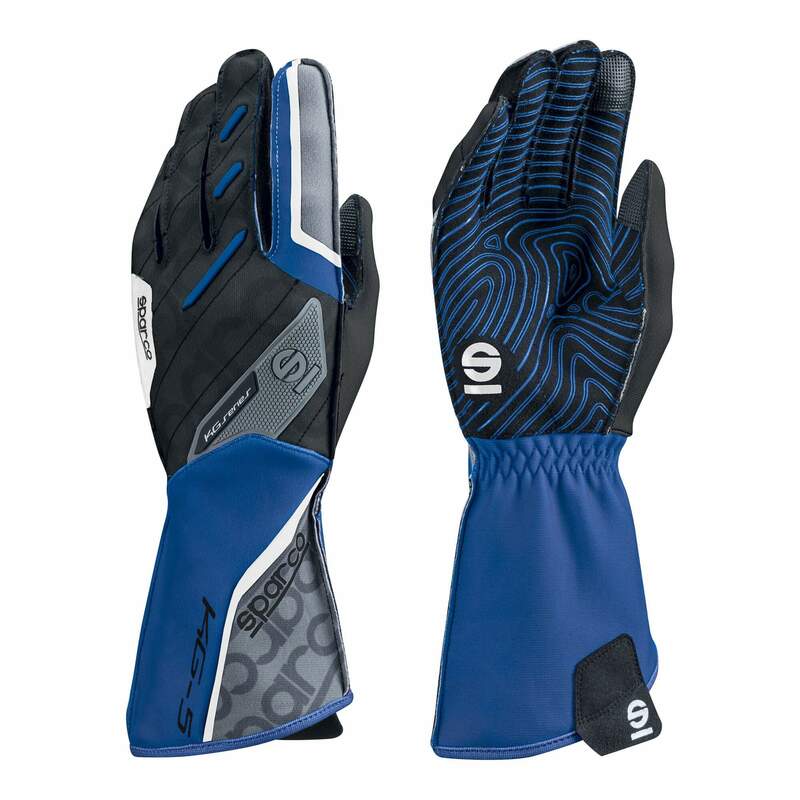 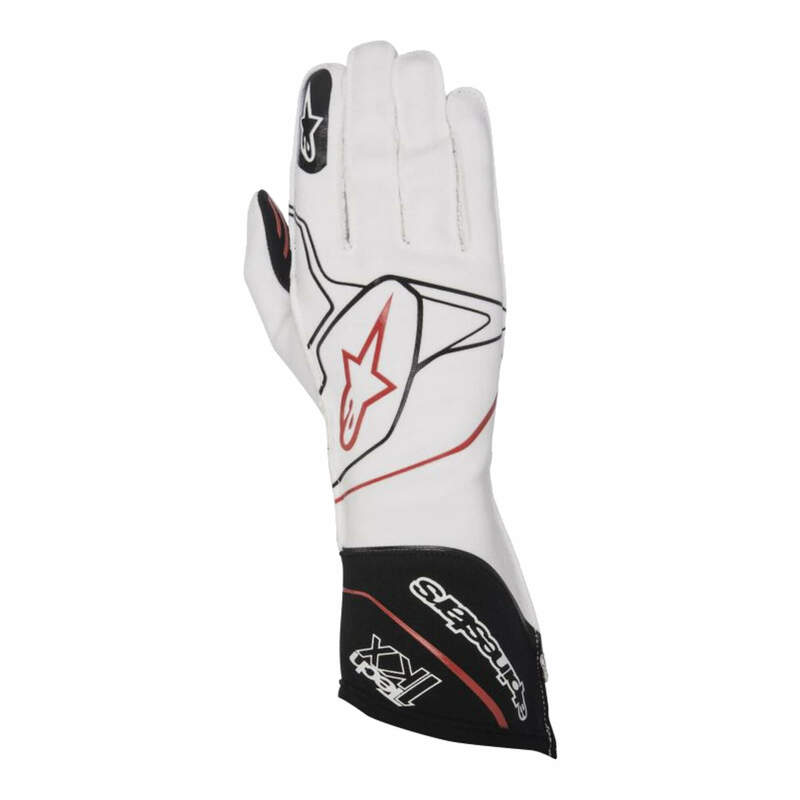 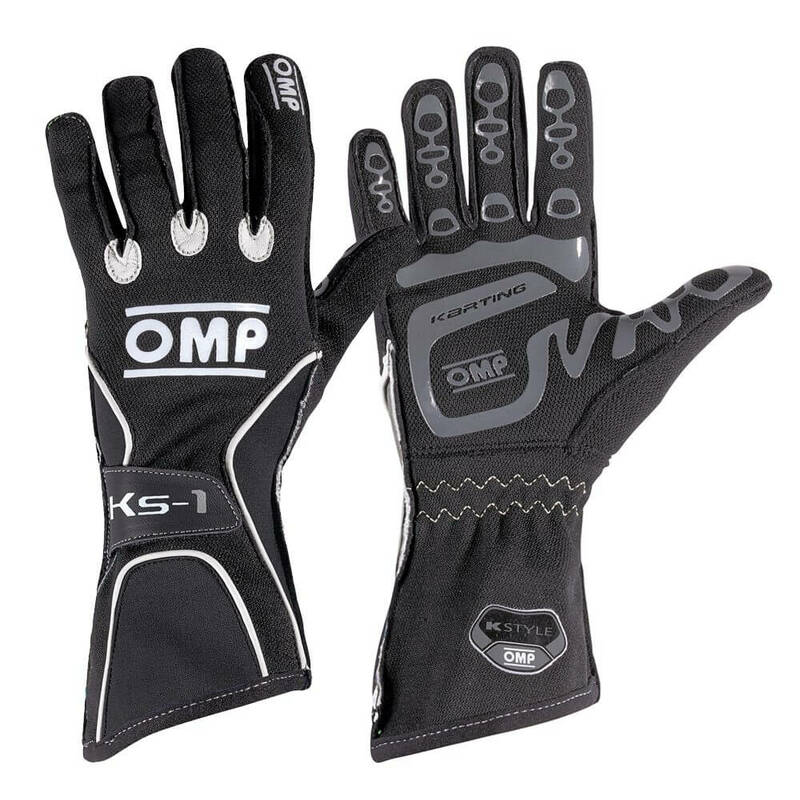 Created with a highly breathable lining to keep your hands dry, the Motion KG-5 karting gloves also include areas on the thumbs & index fingers to allow for the use of touch-screen electronic devices. 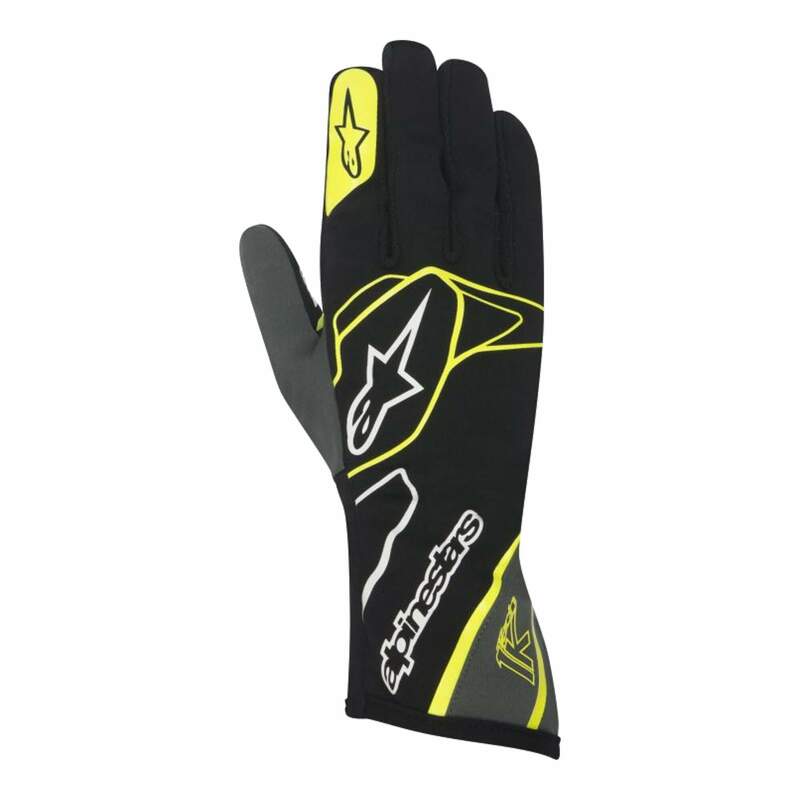 Also featuring pre-curved silicone palms to enhance grip, extra reinforcement around the carpal region, as well as elasticated wrists that firmly secure the gloves in a comfortable position, these gloves are a must have for karting events.